Bratislava, Nitra and Trenčín. Donors gave money in order to support charity activities for the poor, the sick and the suffering. Malteser Aid Slovakia appreciates all donations and guarantees that all collected money will be used for given purposes such as Lunch Delivery Project in Bratislava, Nursing Home in Nitra, Mobile Hospice or The Trenčín Shelter for homeless people. This great achievement is a reward for all hard work of our volunteers that were serving the Christmas punch with love and kindness. 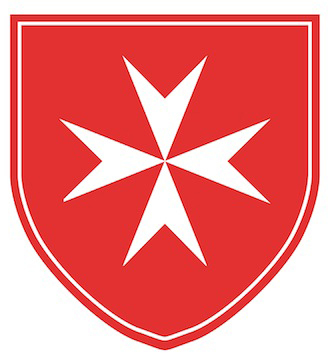 Malteser Aid Slovakia has used this opportunity to promote Order of Malta´s history, mission and its projects running in Slovakia. Malteser Punch Project has helped Malteser Aid Slovakia to raise awareness not just about itself, but also about the need to help people on the margins. Malteser Punch has offered a room to help others in a very pleasant and tasty way.